The surest way to manifest your desires is to keep focus on your intentions and take action on the opportunities (synchronicities) the Universe conspires to put into your awareness. 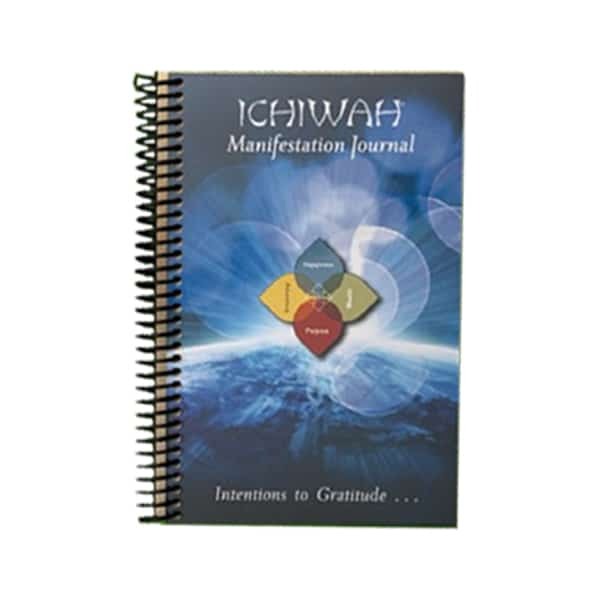 Keep track of these opportunities and your actions through Intention Journaling. 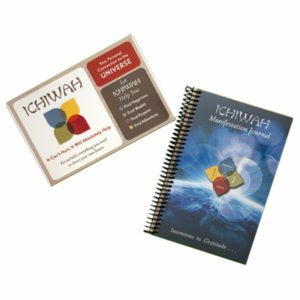 This ICHIWAH Intention Journal assists with just that.